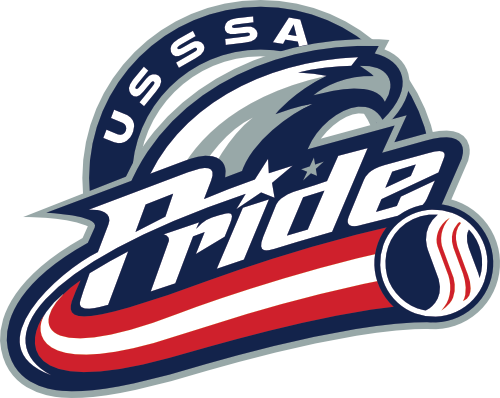 BIO : R/R TRANSACTION HISTORY: Initially signed with the Pennsylvania Rebellion prior to the 2016 season. 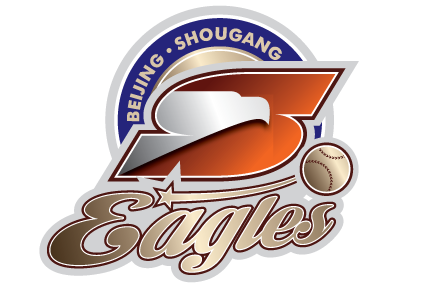 Officially became a free agent when the Rebellion franchise folded following the conclusion of the 2016 campaign. 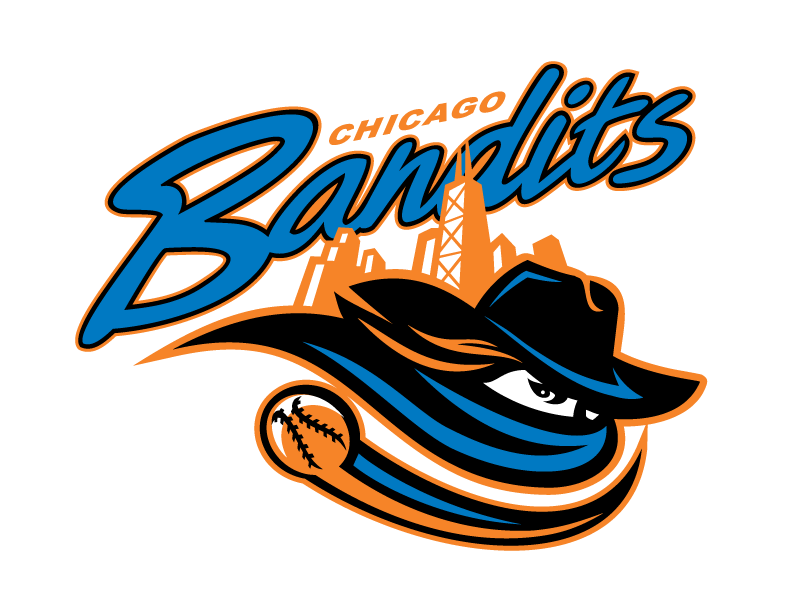 Signed with the Chicago Bandits on Feb. 28, 2017 as part of an agreement betweent the Bandits and Softball Australia. PROFESSIONAL HIGHLIGHTS: Batted .100 in limited time with the Pennsylvania Rebellion during her rookie season. Launched her first career home run, her lone one of the season, in a 10-6 loss for the Rebellion to the Scrap Yard Dawgs on August 11, 2016. Appeared in 12 games, including six starts, as a rookie. Recorded a spotless fielding percentage in seven opportunities. PERSONAL: Studied criminal justice while at the University of Western Sydney. Was one of four Aussie Spirit players to spend time in the NPF during the 2016 season. Represented Australia at the 2016 World Cup in Oklahoma City, Oklahoma and the 2016 World Championships in Vancouver, British Columbia, Canada.